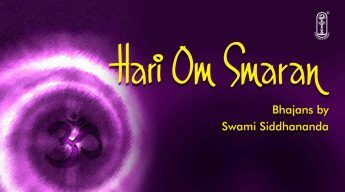 Hari Om Smaran is a set of bhajans by Swami Siddhananda on Goddess Gowri, Lord Shiva, Lord Krishna and is sure to help the listener soothen his mind and soul. 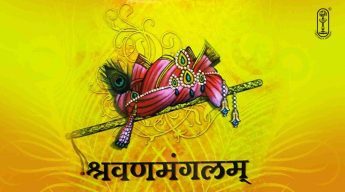 A set of melodious songs on the good Lord Ganesha, Lord Krishna and many ther that is sure to melt our hearts and connect us with the divine. 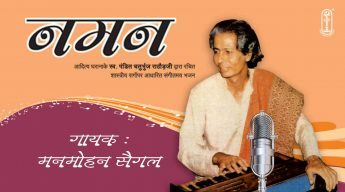 Naman is a set of melodious bhajans by Man Mohan Sehgal which is melodious and is sure to melt our hearts. 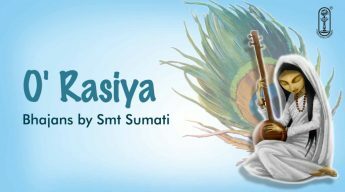 Ó’Rasiya has bhajans on Goddess Durga Mata, Guru, Lord Rama, Lord Shankar to name a feq in multiple languages by Smt.Sumati that is sure to connect us with peace and divine. Premamuditam is a selection of delightful musical offerings which will warm hearts and uplift spiritis. 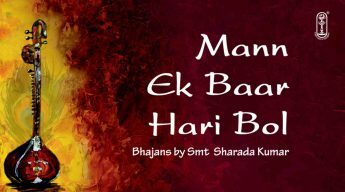 Each track has been sung with great gusto and feeling and the result is a collection of unforgettable bhajans which listeners would like to partake of again and again. 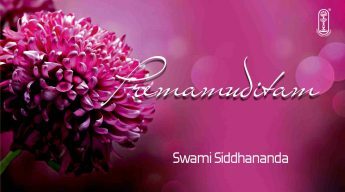 This album composed and sung by Swami Siddhananda has been joined by the sweet and soulful voices of some of the members of Chinmaya Mission Chennai, including a children’s chorus group. 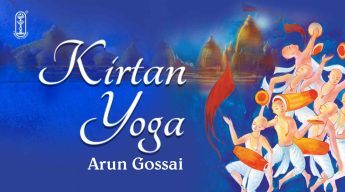 Puja or worship is much more than a series of ceremonial must-dos. 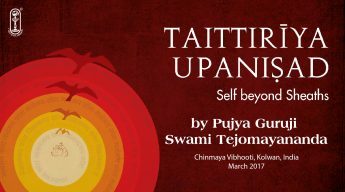 This topic is explained in the introduction by Swami Chinamayananda. 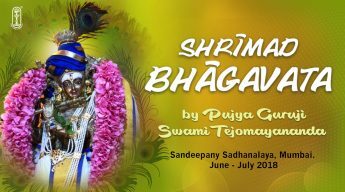 Swami Brahmananda guides the seeker through the beautiful and joyous steps of worship, through the chanting of scriptural mantras by which individual, family or group pooja can be enhanced and benefited from. 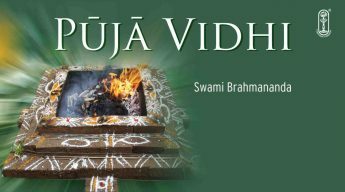 Guided in this way by a Master whose understanding and practice of pooja has made him an authority on the subject, we learn that pooja can be a meaningful practice rather than being a mechanical one. 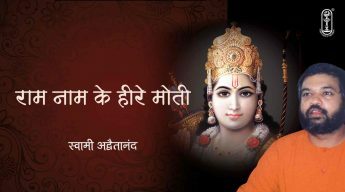 Ram naam ke heere moti is a set of euphonious bhajans on Bhagavan Shri Rama by Swami Advaitananda in his devotional voice that is sure to help the listener connect with devotion. 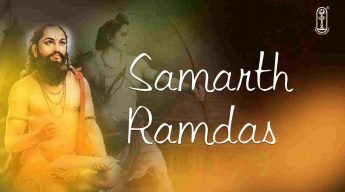 Talk by Swami Mitrananda on Sant Samartha Ramdas. 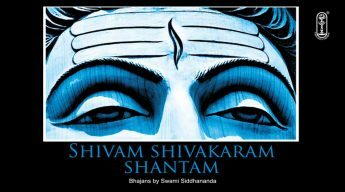 Shivam Shivakaram Shantam is a compliation of eight bhajans by Swami Sidhananda and is a a complete devotional experience.The selections include bhajans on Rama, Durga, Krishna, Narayana. They provide a direct and instant connection to peace. 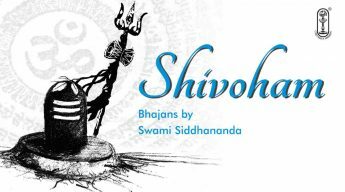 Shivoham is a set of sweet-sounding bhajans by Swami Sidhananda in multiple languages on Lord Krishna, Lord Shiva, Goddess Radha which is sure to melt our hearts and give utmost peace.